Paying rent is not your only expense when living off-campus. 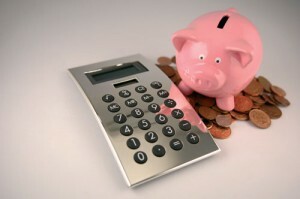 Setting a personal budget will help you track your money and help you make spending decisions. Simple Bills is one easy way to manage your expenses while living with a roommate(s) and splitting the bills according to your agreement.